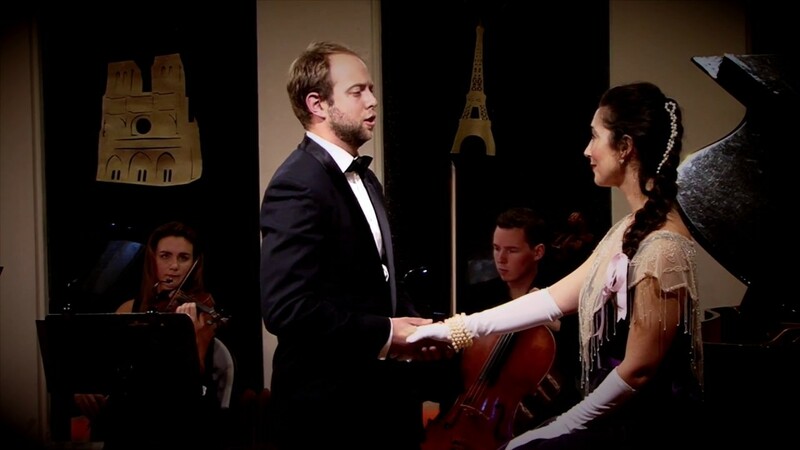 An Opera in your home! We have abridged several of the world's greatest operas so that they can be performed in under 1.5 hours in any home or venue. All the beauty and drama of an opera, but now in the comfort of your own home! We also offer concerts of baroque, classical and romantic music, if you prefer. I recently had the rare pleasure of experiencing a live performance from New Camerata Opera in the comfort of my childhood living room. Seeing such talented singers perform in such an intimate setting was a surreal and goosebumps-inducing experience, one that I’d highly recommend for all lovers of the art form. 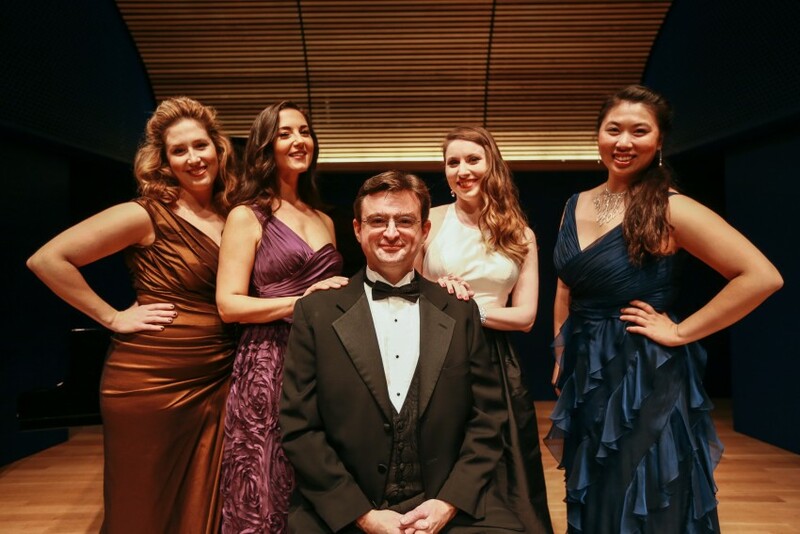 New Camerata Opera produced a concert to surprise my father on his 70th birthday. He said it was the best birthday that he had ever had. NCO came to my house and presented a beautiful evening of opera arias. The singing was amazing and I was thrilled that they did my favorite aria Nessun Dorma. It was 45 minutes of music, which I thought was perfect. We will work with you to create the perfect performance for you! If there is not a piano at the venue, we will arrive with a digital keyboard. After setting up, we will begin serenading your guests with songs and arias of your choosing. New Camerata Opera is a Manhattan based opera company that travels to perform in unique locations. 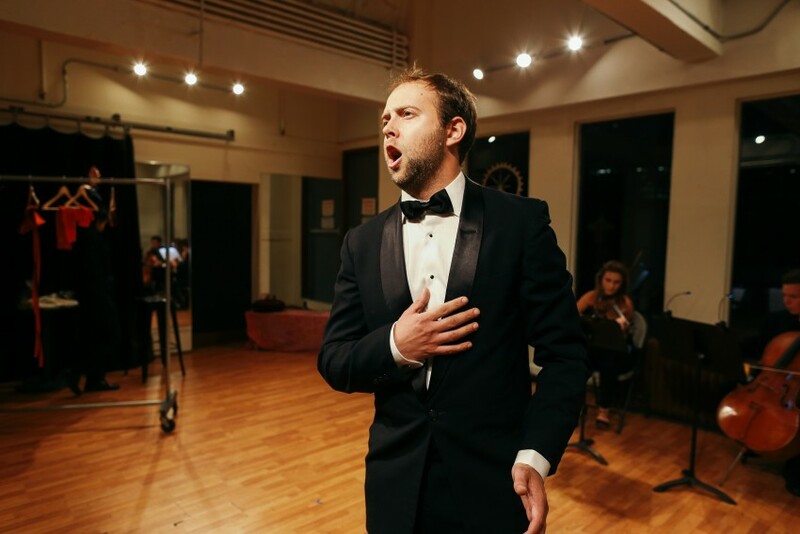 We perform all kinds of classically sung repertoire, from musical theater to opera and more! Depending upon what you need, we can supply between 1 and 8 opera singers. And if you don't have a piano, we can either bring our own or supply guitar accompaniment. We will work with you to create an unforgettable evening of the world's most beautiful music! Opera is traditionally performed on a stage, but we will adjust to the space and create a unique performance environment at your venue of choice! Piano preferred, but not required.